Everyone gathers in the kitchen, so why not have kitchen cabinets that work for you? 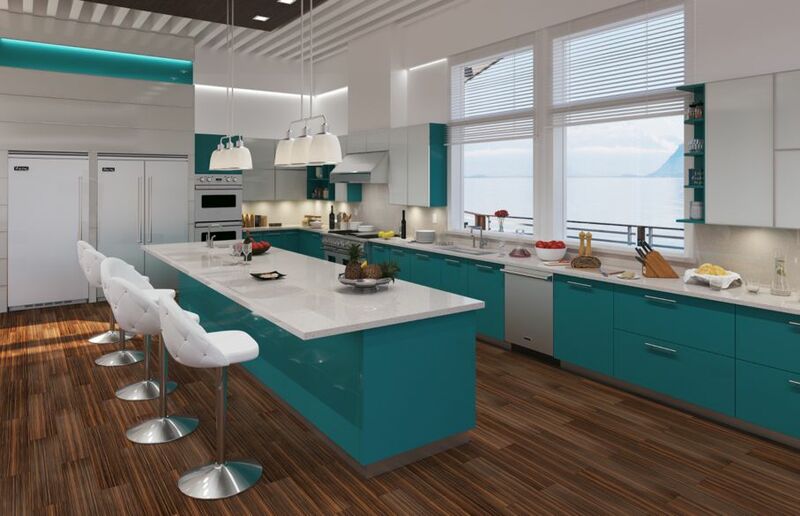 We talked with Gregory Micek of GM Projects about how he handles custom kitchen configurations. Kitchens are, quite literally the heart of the home. There’s no other place that friends and family will most often gather than in the kitchen. 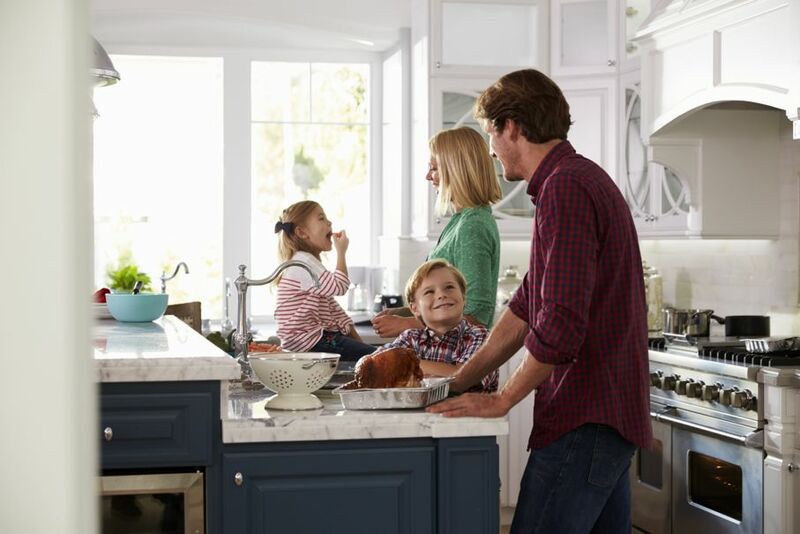 Whether you’re enjoying a cozy family dinner after a long day at work or hosting a hopping holiday soiree, people will naturally gravitate to the one place in your house where they can relax and rejuvenate together over good food and a beverage or two. So, what happens if your home’s core doesn’t look the part? One of the most frustrating things about a kitchen past its prime isn’t the minimal counter space, old appliances, or even the ugly paint. No, it’s the cabinets. Take a walk into your kitchen right now and find where your eyes gravitate. You’re looking at your cabinets, aren’t you? 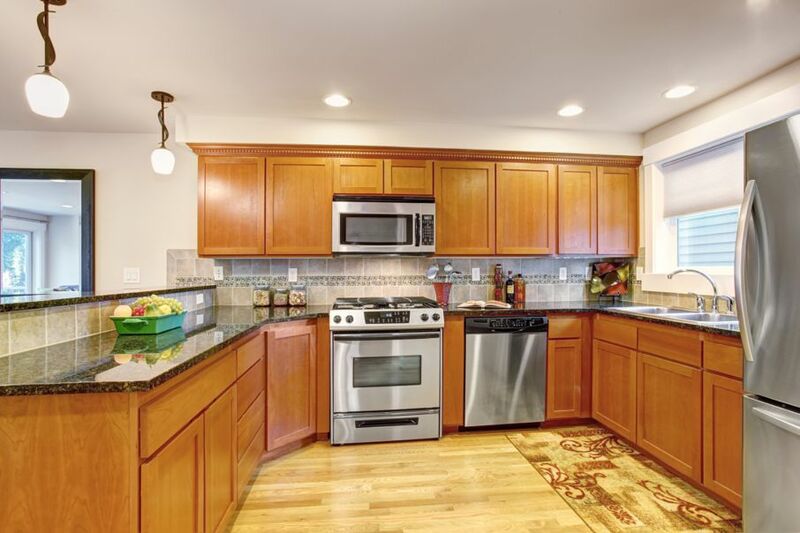 If your home has awful cabinets, there’s a solution—custom cabinetry. But not your average custom cabinets, of course. I recently talked with Gregory Micek, owner of the stellar outfit GM Projects out of Brooklyn, New York about both the purpose and art of custom millwork and he offered some great insight on the subject. Gregory and his team have taken their work in the field to the next level and you’re bound to be blown away by their meticulous, one-of-a-kind work. Are you looking to revamp your kitchen? 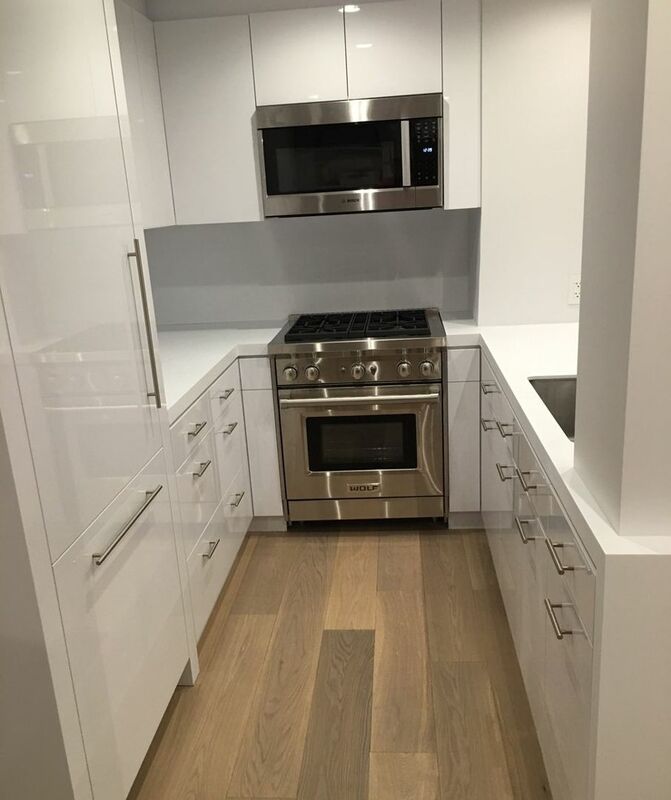 Start by ensuring your kitchen cabinets are done right with custom cabinetry by GM Projects. When you visit any kitchen or home improvement store, you’re greeted by wall upon wall of manufactured cabinetry. Sure, it’s all beautiful, but could it work for you? Possibly not. Downsides such as a lack of selection, cheap materials, and limited layout options can really put a damper on your cabinet-buying experience. Unless, of course, you work with a custom millworker. When you work with a custom millworker like GM Projects, you retain complete control over the style and design. 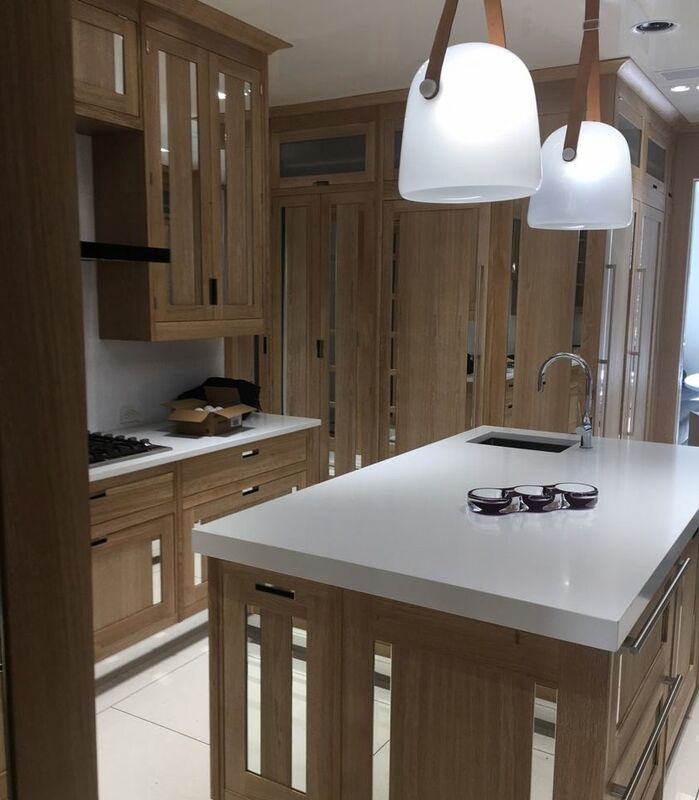 You’re not limited to a particular design scheme, cabinet size, or layout, and instead, you can incorporate your own aesthetic and dimensional preferences into every aspect of your cabinetry. Whether you go for a modern look, contemporary cabinets, cozy country panels, or something uniquely “you,” rest assured that your custom millworker will work with you to design and manufacture the best cabinets for your space. Wood is the single biggest factor to consider when you work with a millworker to create custom cabinets. Depending on the wood you choose, it’s easy to increase the cabinet’s aesthetic appeal and durability. In addition, homeowners commonly choose refined hardwoods that stain easily, such as white oak, poplar, cherry, and maple. Your best bet is to talk with your contractor to find a wood that’s available locally and fits your needs. 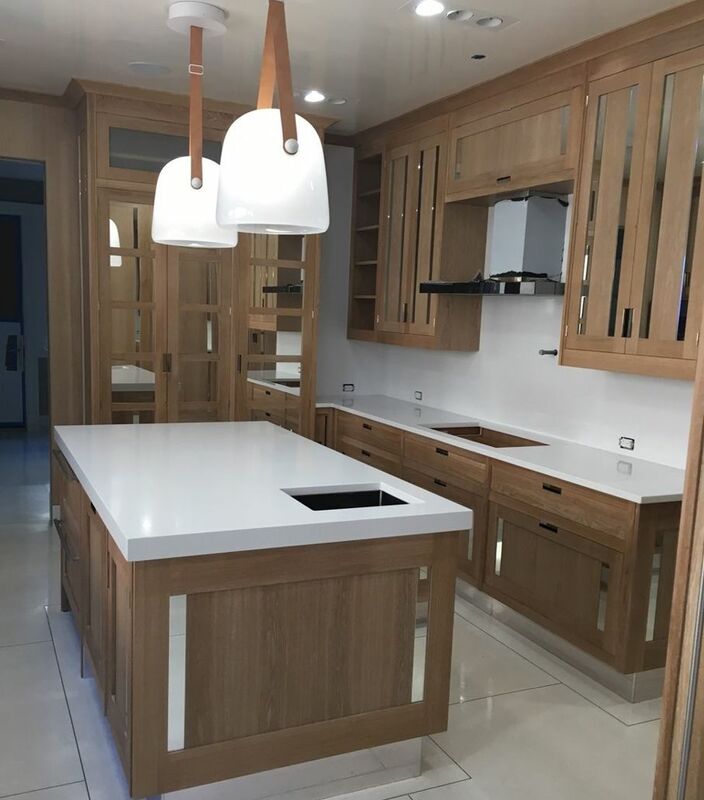 For example, Gregory and his team at GM Projects know the right type of wood that balances style with budget to meet the needs of your particular space. The first step in planning your custom kitchen is to start brainstorming ideas. Browse online photos or, better yet, create your own ideal kitchen using House Tipster’s 3D virtual room tools. Once you sign off on the project, your custom cabinet maker gets to work right away. Most projects take between four to eight weeks to size, create, and then install the finished product. 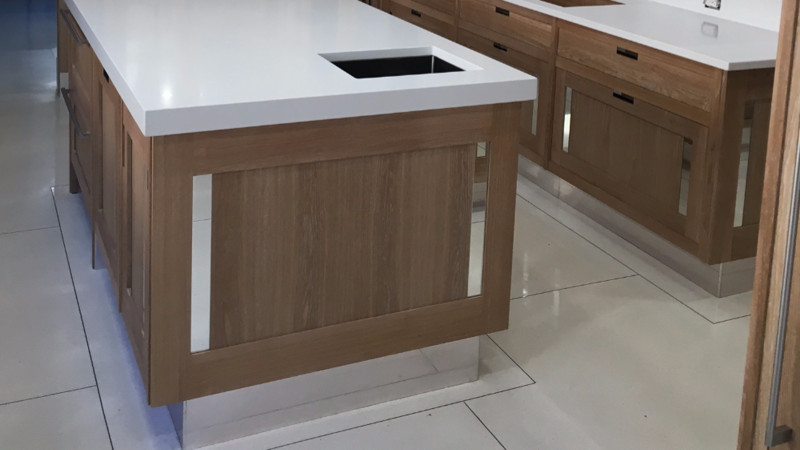 There’s no doubt you’ll be blown away by the finished product in your kitchen. That’s because, when you work with an outfit like GM Projects, you’re dealing with the best of the best. They go out of their way to ensure you get the kitchen cabinets you want—with no detail left unturned. What’s in it for you? Beautiful cabinets that fit your kitchen perfectly, match your style and hold all those plates, pantry items, kitchen appliances, and every last one of those kitchen do-dads you just couldn’t pass up. 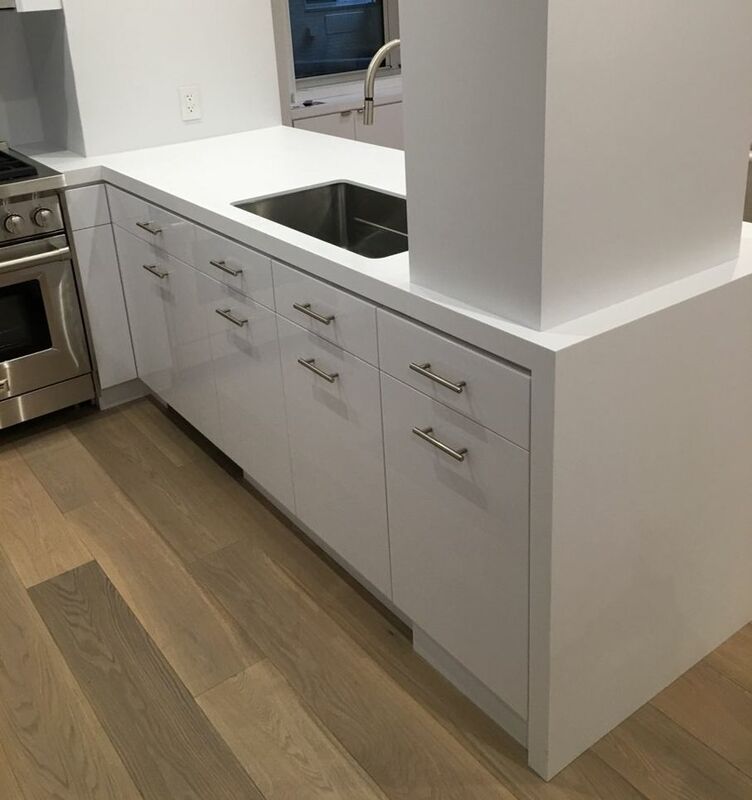 Couple all these custom conveniences with long-lasting durability and you can easily see that kitchen cabinets created by GM Projects are not only awesome, they’re essential. Well, what are you waiting for? It’s time to get planning!